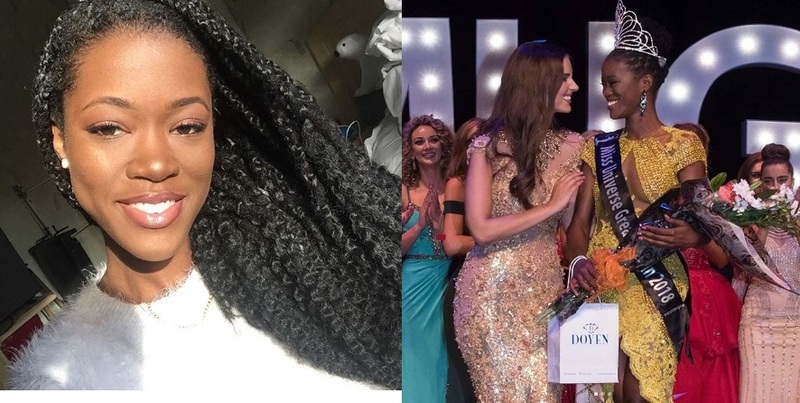 25-year-old heptathlon player Dee-Ann Rogers of Anguilla was crowned Miss Universe Great Britain 2018 on 14th July 2018 at the Riverfront, Newport. She succeeded last year's Miss Universe semifinalist Anna Burdzy and will now represent Great Britain at the annual Miss Universe competition. Dee-Ann Rogers, an island girl raised on the British Caribbean island of Anguilla, is a silver medalist in the heptathlon in the Central America and Caribbean Games; a bronze medalist in the Carifta Games and a proud representative for Anguilla in the Commonwealth Games 2014.